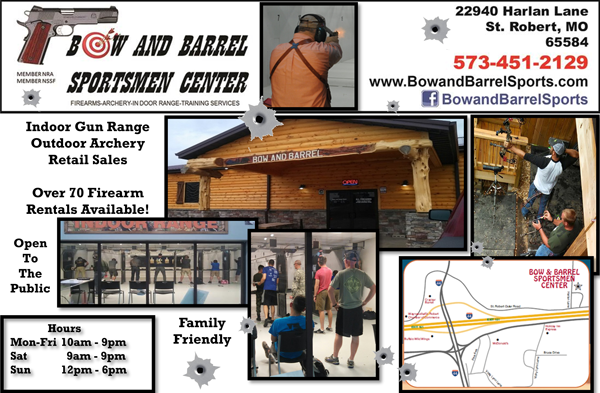 Enjoy your stay in Pulaski County, home of Fort Leonard Wood! Whether here for training, a military graduation, a conference, or fun and relaxation, there’s a wide variety of activities to entertain the entire family. 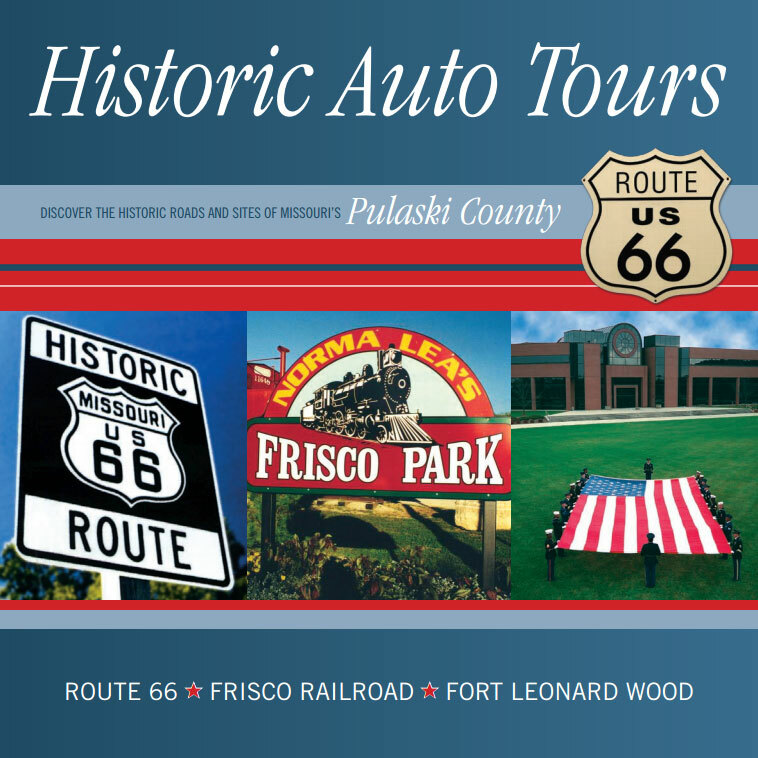 We’ve included several useful links to attractions and resources below, or you can visit the Pulaski County Tourism Bureau website at www.visitpulaskicounty.org.